Fans went into the zone of excitement when DJ Snake landed in Mumbai a few days ago. The French DJ arrived in the city to host the Sunburn Holi Bash 2019 in Mumbai with an enthusiastic crowd. The concert witnessed Jacqueline Fernandez in a joyful mood, who arrived in an ethnic outfit. 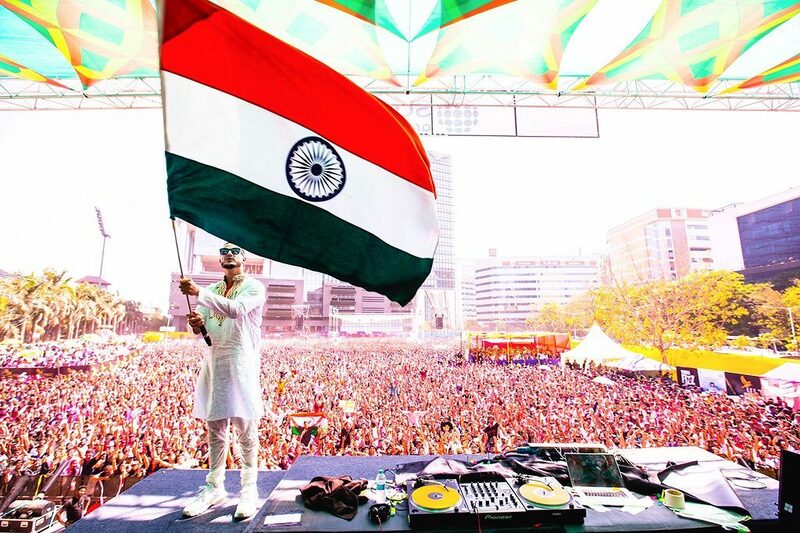 DJ Snake was also dressed in a traditional white kurta and held the Indian flag high. Gauri Khan also attended the concert. Nora Fatehi performed with DJ Snake at the concert.